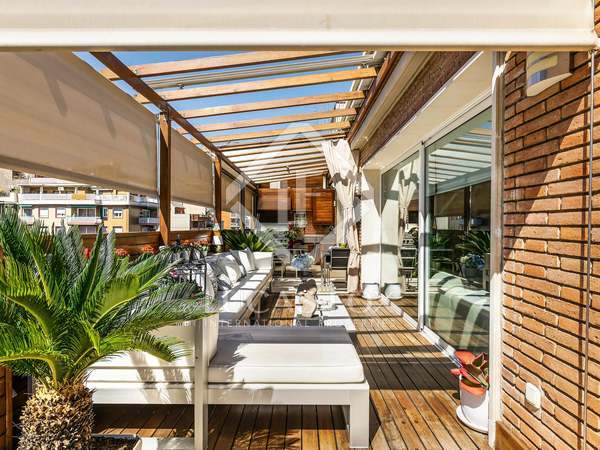 Fantastic renovated and furnished 4-storey house with a terrace, barbecue area and pool, for sale in Barcelona. 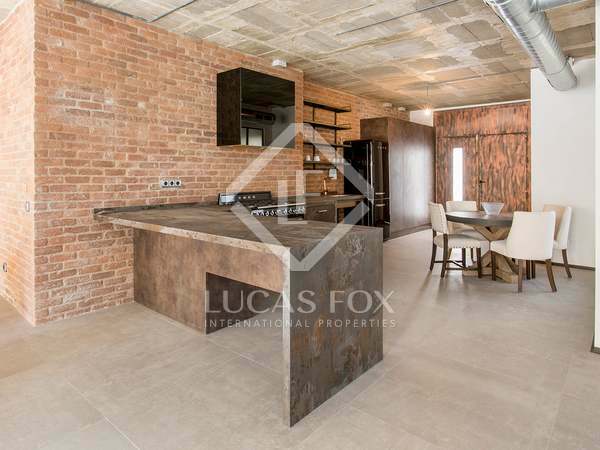 Stunning duplex penthouse with fantastic outdoor space, natural light and exceptional city and mountain views, for sale in Les Corts, Barcelona. 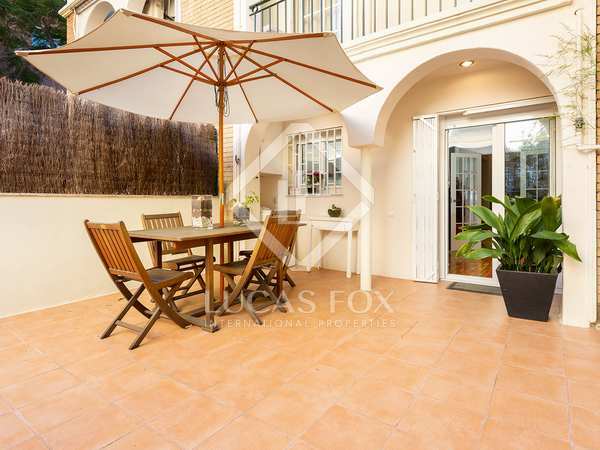 Wonderful bright house with terrace and patio garden, located on a very quiet street in Les Corts. 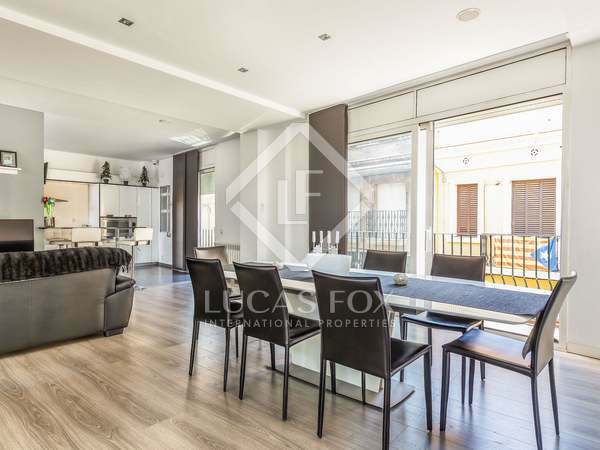 Minimalist 3-bedroom duplex with modern interior design, a private garden, a communal pool and optional parking for sale in Les Corts, Barcelona. 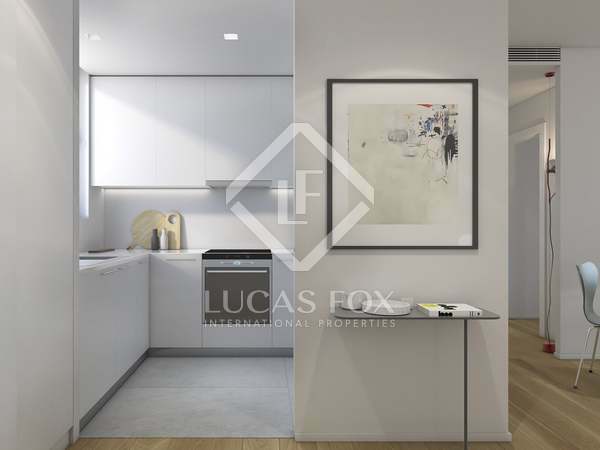 Minimalist 2-bedroom apartment with modern interior design, a communal pool and optional parking for sale in Les Corts, Barcelona. 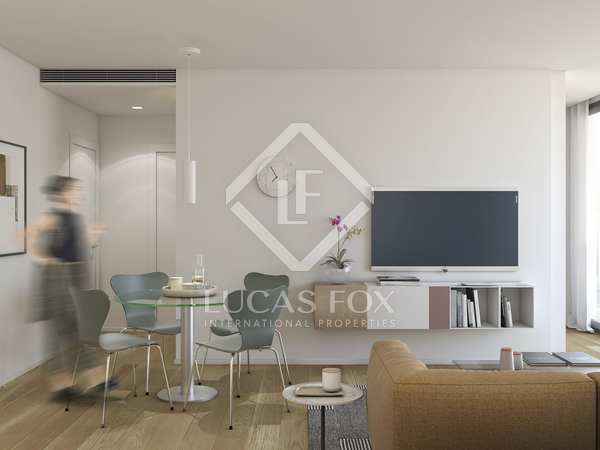 Fourth floor 2-bedroom apartment with modern interior design, a terrace, communal pool and optional parking for sale in Les Corts, Barcelona. 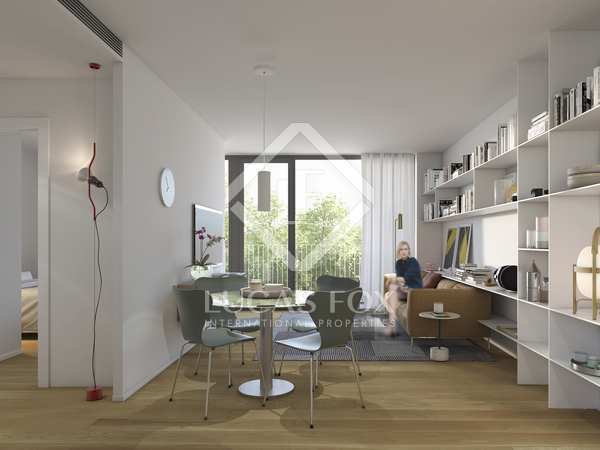 Newly renovated 2-bedroom apartment with a communal pool for sale in Les Corts, Barcelona. 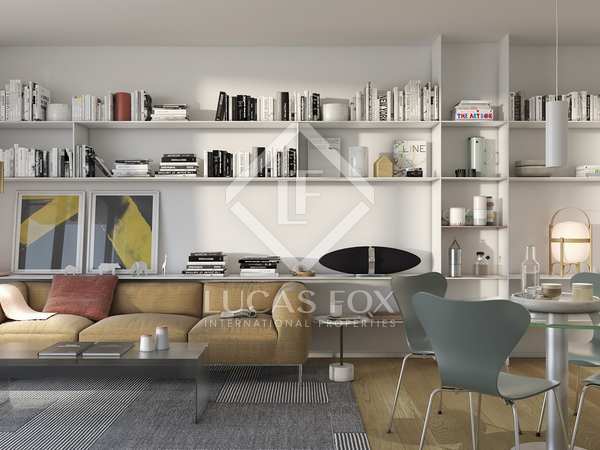 Modern, 2-bedroom apartment for sale in a new development with a communal pool in Les Corts, Barcelona. 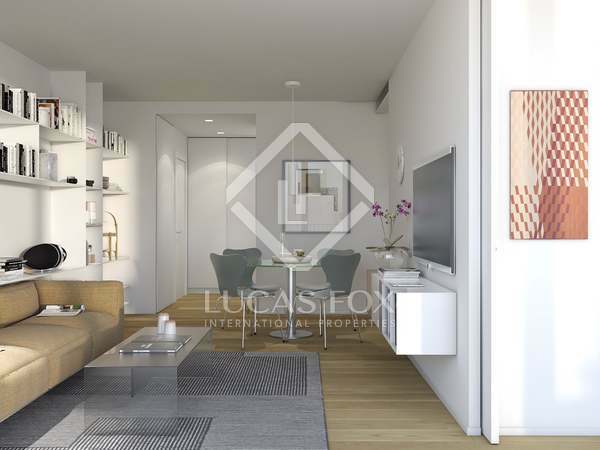 Modern 2-bedroom apartment with a communal pool, for sale in Les Corts, Barcelona.